Breeder: W P Bruce, Perthshire, Scotland. 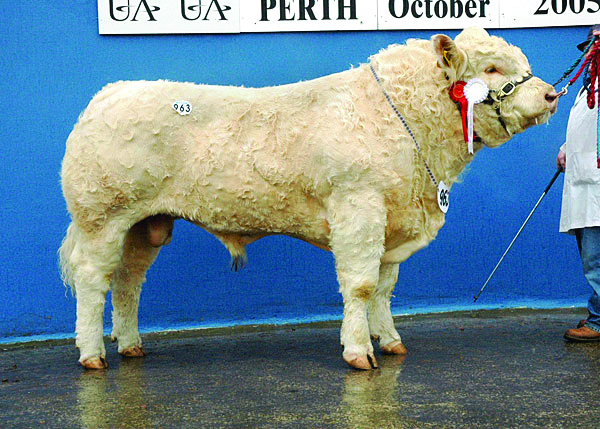 Reserve Junior Champion at Perth Bulls Sales October 2005. 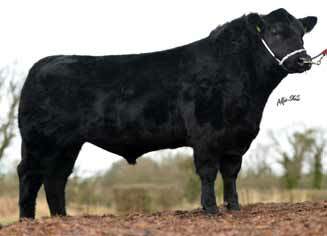 Purchased by William McAllister for the top price of £16,000gns. Good length and a strong topline. 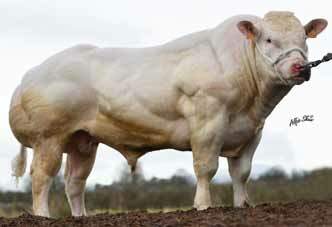 Vagabond is a consistent producer of well muscled bulls and females. 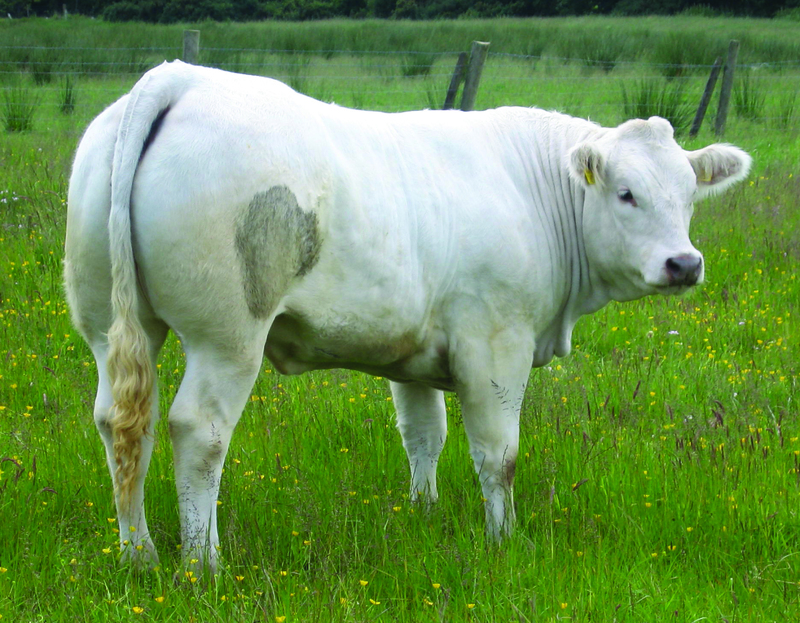 Vagabond sired the Junior Champion at the 2014 Christmas Cracker Sale, which later sold for the top price of €10,200. 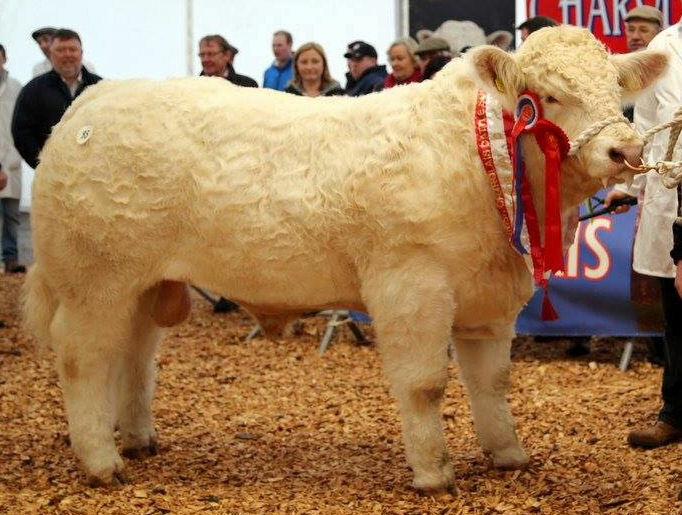 Vagabond son – Bostonia Indigo ET, Junior Champion Christmas Cracker 2014, sold for €10,200. 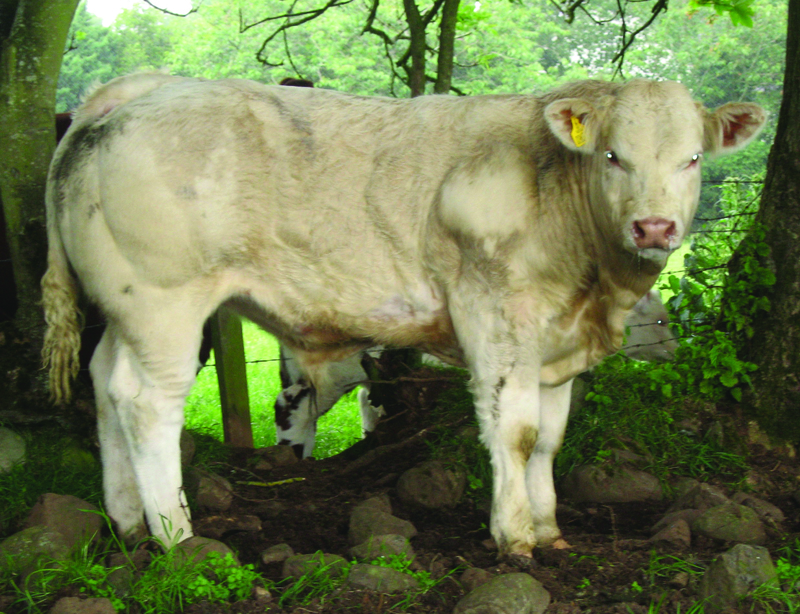 Vagabond pedigree bull @ 8 months.